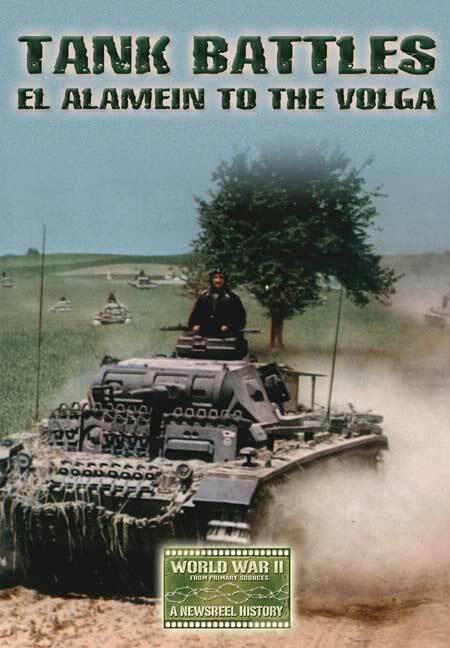 You'll be £9.99 closer to your next £10.00 credit when you purchase Tank Battles - El Alamein to the Volga. What's this? During World War II the tank came into its own as the primary weapon on the battlefield. In the wake of the German successes in Poland, France, Greece and the opening phase of the invasion of Russia, the Allies at last began to develop their own response to the German armoured juggernaut. Drawing on rare footage from the Allied and German sources this is the powerful film record of the hard fought tank battles which raged from El Alamein to the Volga.